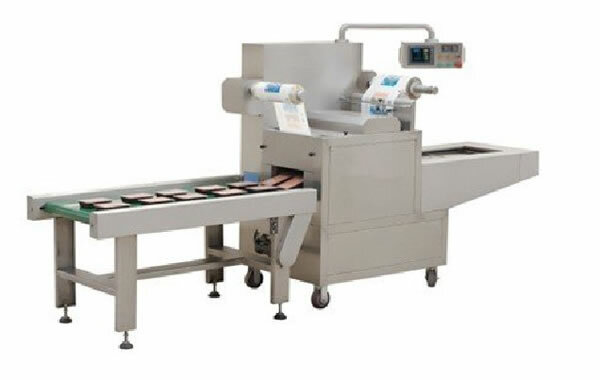 The modified atmosphere packaging machine is widely used for packaging fresh food like meat, poultry, fish, fruit and vegetables, as well as cooked meat, and baked food like bread and pastry. Modified atmosphere packaging, makes the packed food increasingly popular among food processing plants and consumers, by preserving the original flavor, color and nutrition, and prolonging the shelf life. The food packed by modified atmosphere packaging machine grows rapidly in the European and American markets, with the annual increasing rate up to 25%, and total annual output exceeding 5 billion boxes. 1. The modified atmosphere packaging machine adopts mechanical, electric and pneumatic combined control, with reliable performance and low failure rate. It comes with programmable controller, i.e. PLC touch screen, which provides man-machine interface and makes it easy to set parameters. 2. 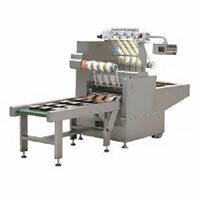 The modified atmosphere packaging machine offers high automation and high qualification rate. 3. 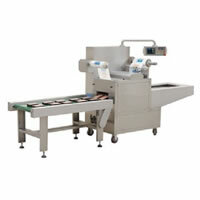 All components of the packaging machine are made of stainless steel to ensure food safety and sanitation. 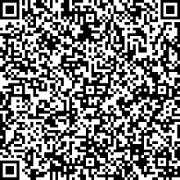 This is compliant with food machinery standards GB 16798-1997. 4. The moulds are customized according to the shapes of packing boxes and have a wide application scope. 5. The gases are mixed proportionally to meet standards of food preservation. RezPack modified atmosphere packaging machine includes auto MAP tray sealer and MAP bag air adjustable fresh machine. For specifications of the two types of the modified atmosphere packaging machine, please see below. 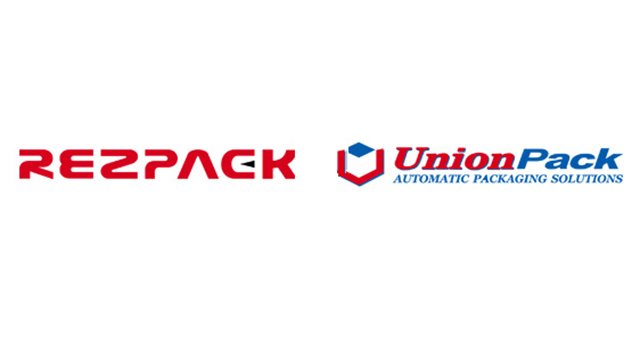 RezPack, as a leading Chinese modified atmosphere packaging machine manufacturer, is ISO9001 approved due to its management in line with international standards. Quality is high priority at RezPack. Through the use of reliable materials and standardized management, RezPack is able to provide high quality, CE certified products at economical prices for customers worldwide. 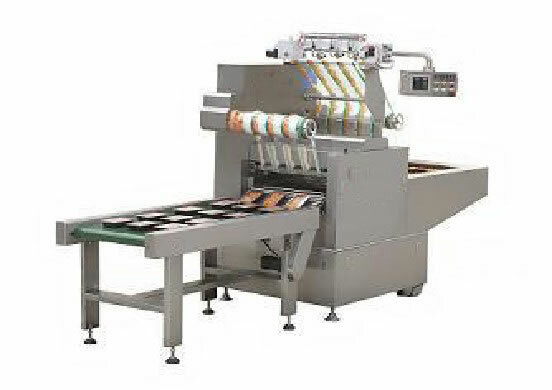 RezPack products include, in addition to auto MAP tray sealer and MAP bag air adjustable fresh machine, pet food packing production line, solid packing machine, powder VFFS machine, and other products. If you are interested in RezPack packaging machinery, measuring equipment or conveyor equipment, please see related webpage to find the right products for your application. The staff at RezPack is happy to assist you with whatever you may need.